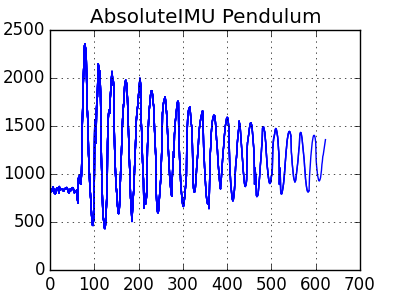 Pendulum motion is a great candidate for data logging on the PiStorms. Read how we use the AbsoluteIMU to capture and display this data with ease. 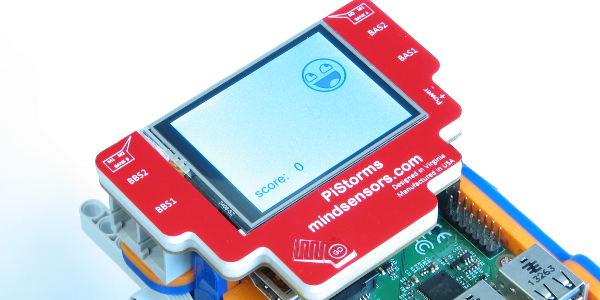 Now you can easily collect data on your PiStorms and display it on its screen! You can even make live-updating graphs. 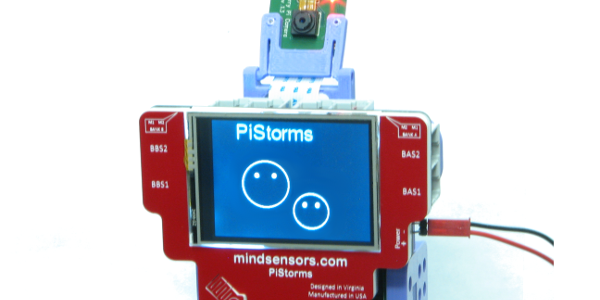 Want to make a PiStorms robot that uses a PiCamera to recognize icons placed in front of it and reacts differently to each one? This tutorial will teach you how to do just that! 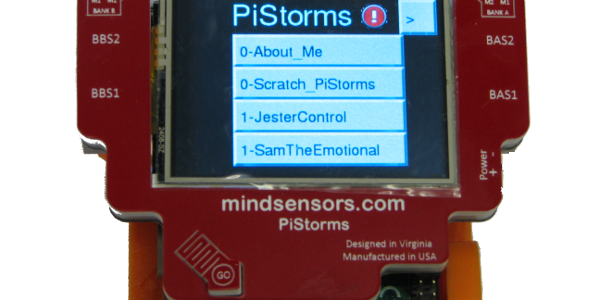 Need to access PiStorms from your SmartPhone? 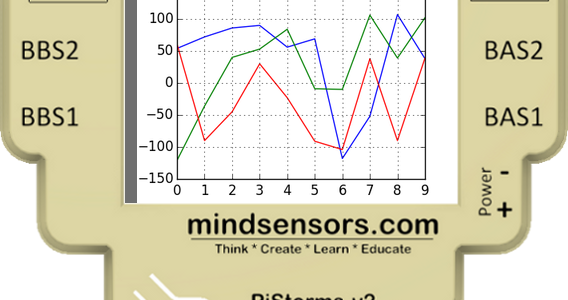 This post goes over how to calibrate your PiStorms touchscreen. Calibration is only needed after a firmware upgrade. So you got the rechargeable battery for PiStorms? Follow these steps to learn how to attach. Take User Input With a Keyboard Widget in PiStorms! Did you ever need to take textual input with your PiStorms? This tutorial explains how to use the new input class to take input with an on-screen keyboard. Connect to Wi-Fi Directly from PiStorms! 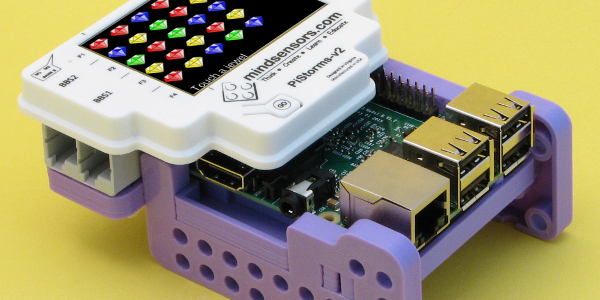 Connect your Raspberry Pi to a Wi-Fi network directly from PiStorms! 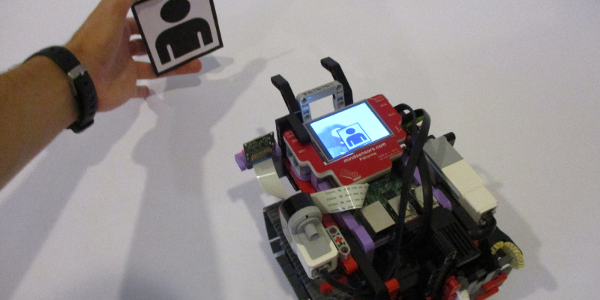 Awesome program that uses Pi Camera to recognize faces and track them on the PiStorms! Not sure what motors and sensors are compatible with the PiStorms? Find your answers here! 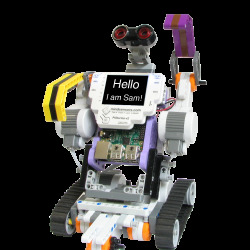 Do you want to make clever robot that can see and respond? 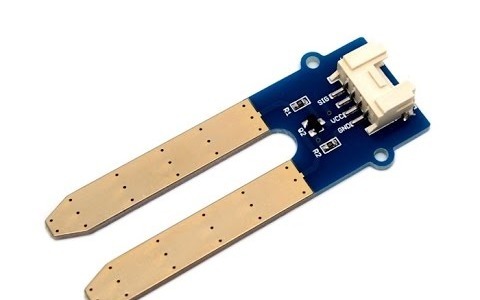 There is a quick and easy way to change I2C device addresses! 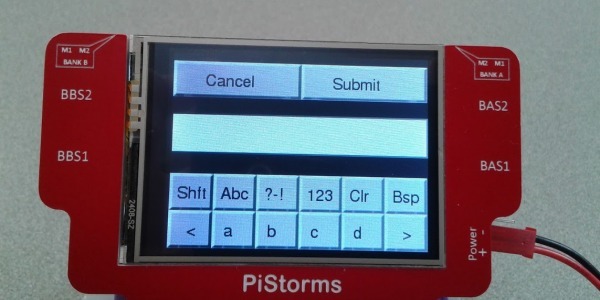 Change the I2C address from the PiStorms touchscreen with the Change Address program. 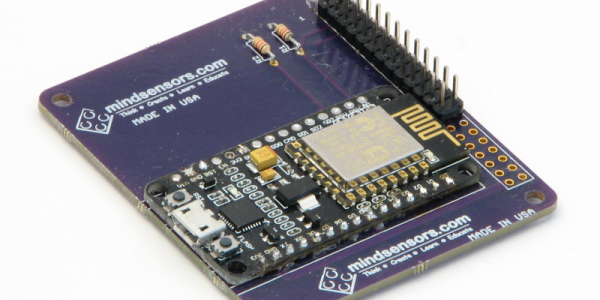 Easily find the i2c address and device information of a sensor attached to the PiStorms! 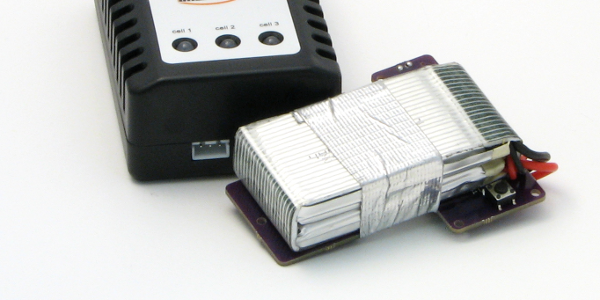 Gain remote access to you PiStorms and Raspberry Pi with your home, work, or school network! 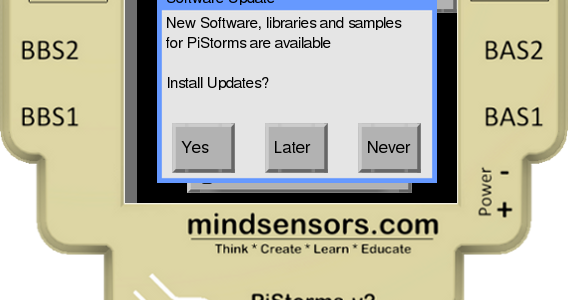 Keep your PiStorms software up to date with this easy process! 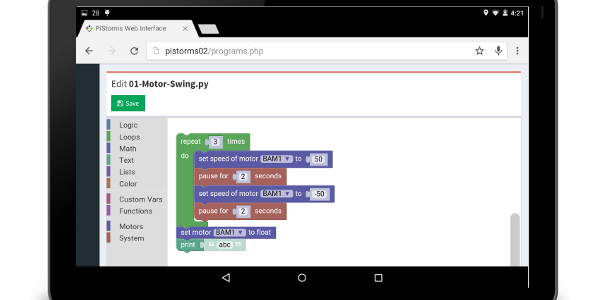 Get started programming your PiStorms in Python. 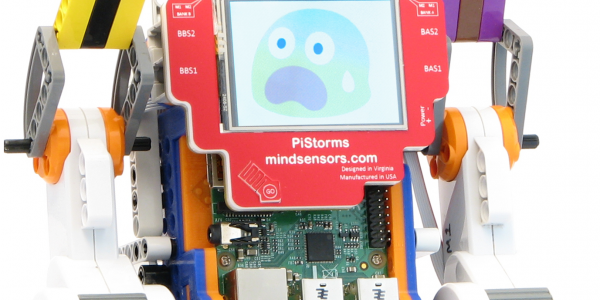 Programming PiStorms is now as easy as pi! 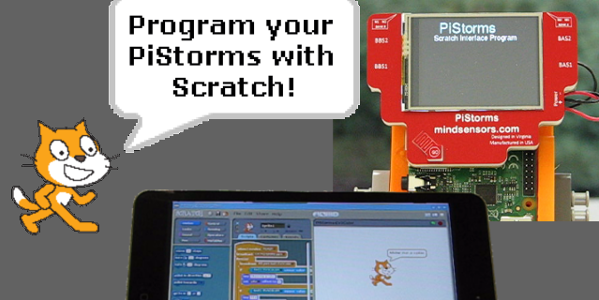 Program your PiStorms robots with Scratch. 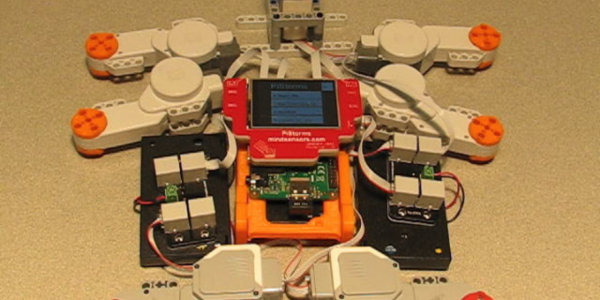 Want to build a chassis for your PiStorms Robot? 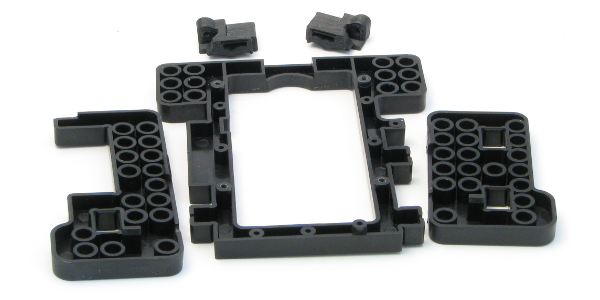 Mount you PiStorms and Raspberry Pi to the PiStorms Frame to connect your LEGO pieces. The PiStorms has four motor ports, for some people that could be a problem. 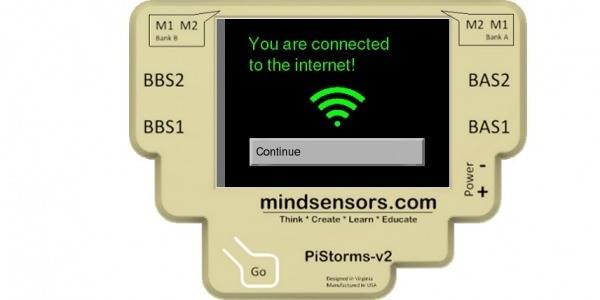 However, using the Mindsensors.com NxtMMX on the sensor ports of a PiStorms board we can can add an additional eight motors being that can be controlled, for a total of twelve motor ports. Catching Mike is a simple but fun game you can play on your PiStorms! 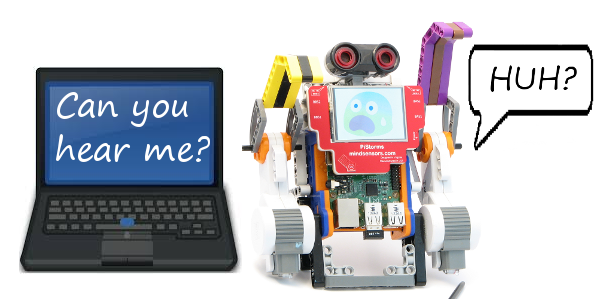 The PyDog, is an interactive robot using Raspberry Pi, PiStorms, and NXTSumoEyes. PyDog will see you through the NXTSumoEyes, turn to face you then greet you by shaking, barking, and wagging it's tail. At first Sam seems calm and collective, but get a closer look to see how easily he is scared.